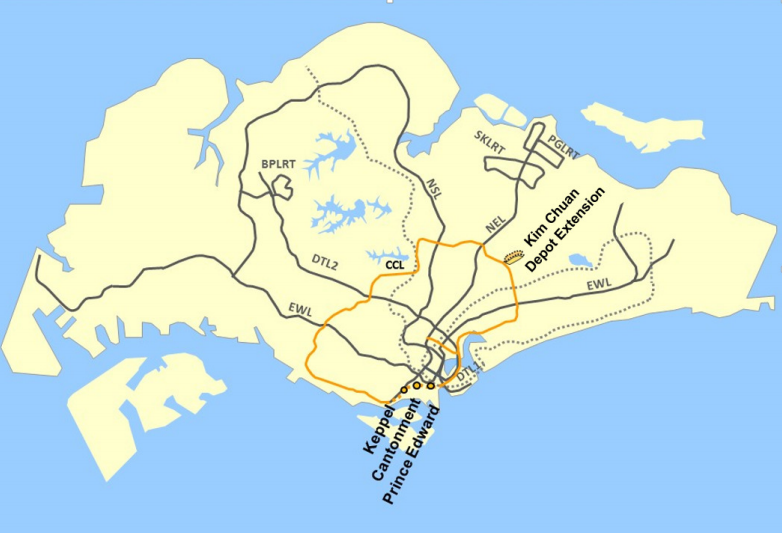 Singapore’s Land Transport Authority (LTA) has awarded the first three civils contracts for the Circle Line 6 (CCL6) extension project. The three contracts are worth a total of S$1.75 billion and will be delivered from the end of this year until 2025. CCL6 will close the loop on the Circle Line, extending the line by four kilometres between HarbourFront Station to Marina Bay Station. 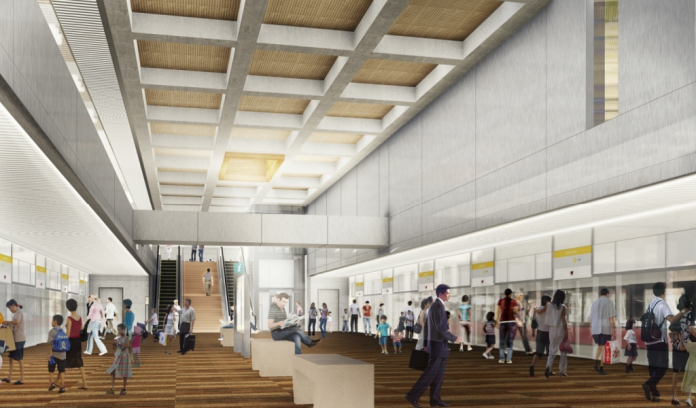 The first contract, which was awarded to a China State Construction Engineering Corporation Limited (Singapore Branch) and Nishimatsu Construction joint venture, is for the construction of a two-level underground MRT station south of Keppel Road. Koh Brothers Building & Civil Engineering Contractor has been awarded a contract to deliver the cut-and-cover tunnels connecting the future CCL6 Prince Edward Station to the existing CCL Marina Bay Station. Finally, Woh Hup will extend Kim Chuan Depot. 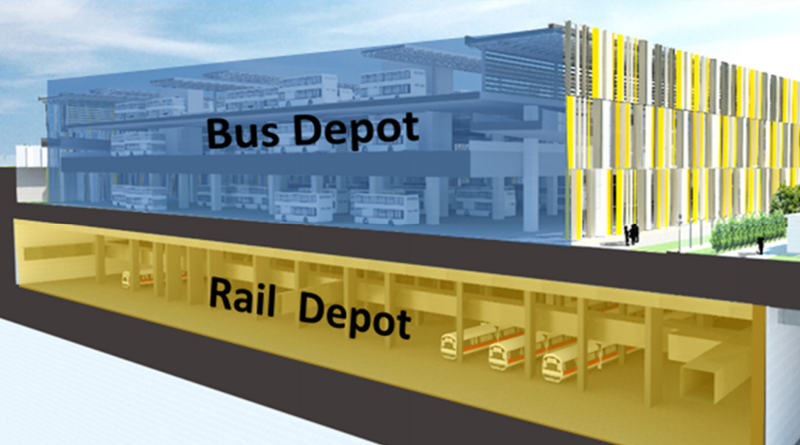 The extension will almost double the size of the integrated bus and train depot.